This mod was originally created for ModJam 5/2018.1, and requires Shadowfacts' Forgelin. 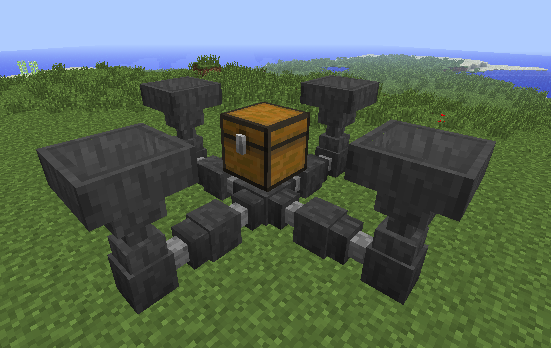 Also added is the FluxHop, a hopper that can't pick up items from the ground but can instead transmit both RF and items. It can transfer 200 RF/t by default, with the value being configurable. 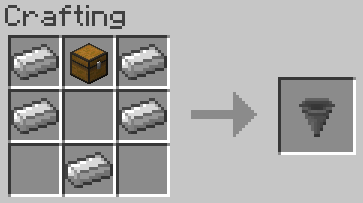 The ScrewHop allows items to be sent upwards, but at an angle, moving them one block upwards and one block forwards. 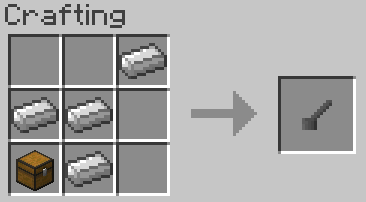 Lastly, the PullHop pulls items from above and pushes them forward, but doesn't interact with entities, skipping the processor-intensive entity checks. Fluid transfer is definitely something to work on. 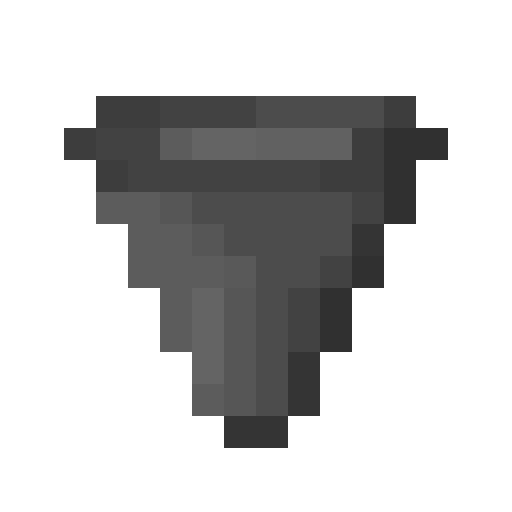 There's a very big update coming once we're done working on it, and I'll see if we can add fluid transfer in too. Can you make this compatible with Hopper Ducts? Afraid not. Hopper Ducts is a closed-source mod, so I can't do anything to see how it works or make my BitHops interact with them. I can, however, make have bithop have its own version of hopper ducts, which my co-author CapitalThree is really interested in doing. That'll come soon! 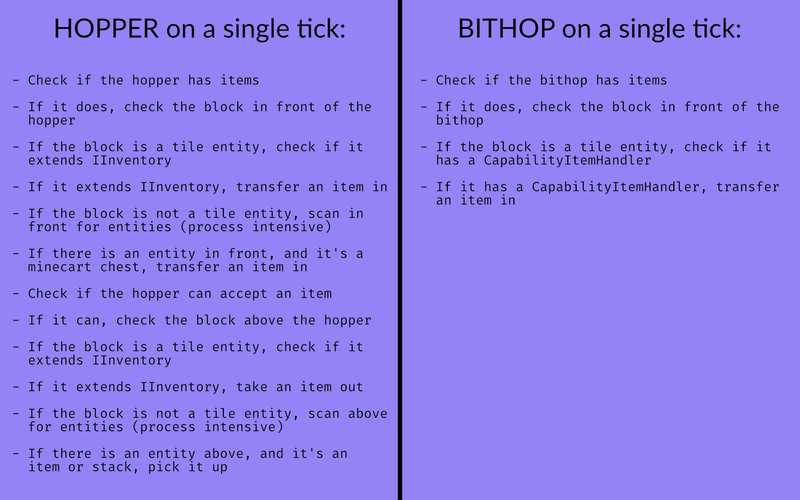 I'm gonna push version 1.2 of BitHop later today. 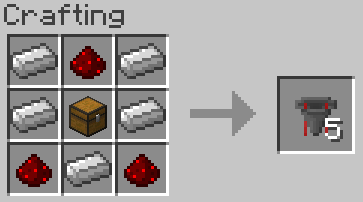 I don't intend to do specific work to support a closed source mod, but BitHop should work with any mod that has inventories in blocks. Please make a detailed issue on the github about any compatibility issues you are having and we'll see what we can do. 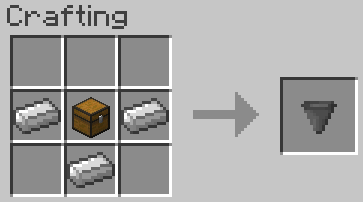 In fact i asked before testing, mostly because i thought the bithop could not attach to ducts (like in HopperDucts demonstration screenshot below) because it wasnt designed to do with other blocks than vanilla hoppers. Could you also make a version that's low lag but still pulls from containers above it ? Until I make a proper version, try the FluxHop! It'll pull from above, and it's still low-lag. I hope this helps! BitHop v1.2 has exactly what you want. Enjoy! Can you get me a crash log? I need to know more than that to fix this. Okay, I figured out the issue. You need Shadowfacts' Forgelin. You can get it here on CurseForge, and apparently I forgot to put it as a required dependency.